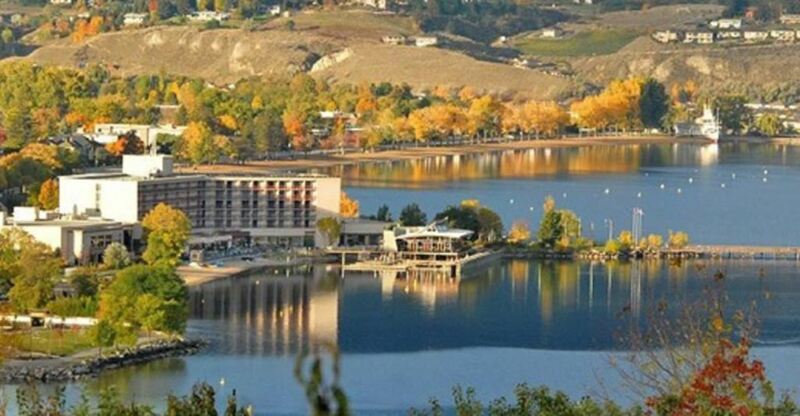 Medical Group Management Association of Canada - [For delegates] MGMAC Conference 2019: Power Up in Penticton! Discount for MGMAC members if paid by Apr 5 2019. INCLUDES 3 nights' accommodation, all meals, 3 evening events. Discount for MGMAC members if paid by Apr 5 2019. INCLUDES all meals, 3 evening events. For local delegates or those sharing accommodation with another delegate. Discount for non-MGMAC members (includes free membership thru Dec 31 2019) if paid by Apr 5 2019. INCLUDES 3 nights' accommodation, all meals, 3 evening events. Discount for non-MGMAC members (includes free membership thru Dec 31 2019) if paid by Apr 5 2019. INCLUDES all meals, 3 evening events. For local delegates or those sharing accommodation with another delegate. Regular price for MGMAC members if paid on or after Apr 6 2019. INCLUDES 3 nights' accommodation, all meals, 3 evening events. Regular price for MGMAC members if paid on or after Apr 6 2019. INCLUDES all meals, 3 evening events. For local delegates or those sharing accommodation with another delegate. Regular price for non-MGMAC members (includes free membership thru Dec 31 2019) if paid on or after Apr 6 2019. INCLUDES 3 nights' accommodation, all meals, 3 evening events. 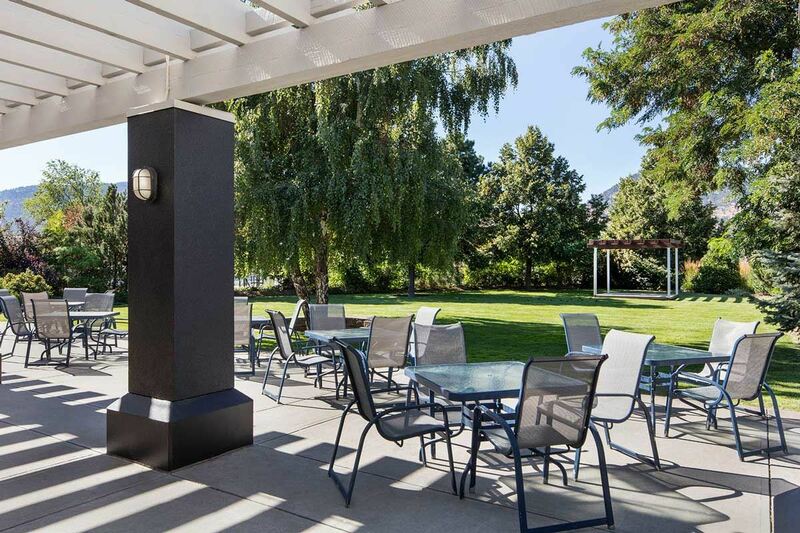 Regular price for non-MGMAC members (includes free membership thru Dec 31 2019) if paid on or after Apr 6 2019. INCLUDES all meals, 3 evening events. For local delegates or those sharing accommodation with another delegate.